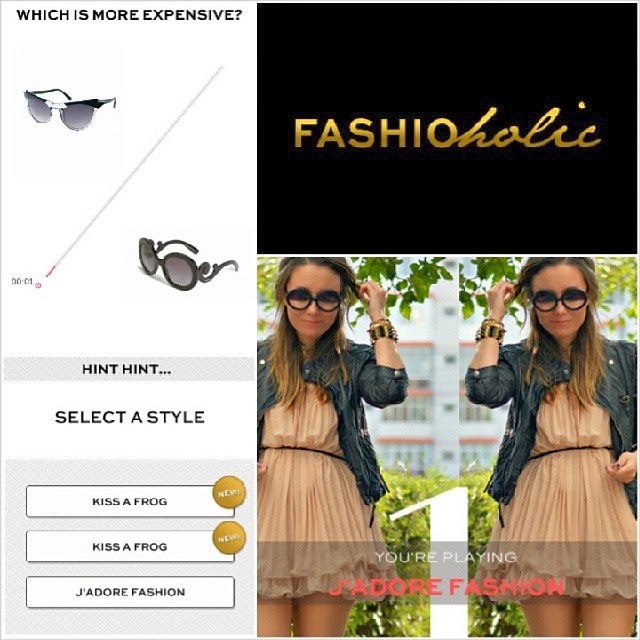 J'adore Fashion: I ♥ Fashion Eye game! 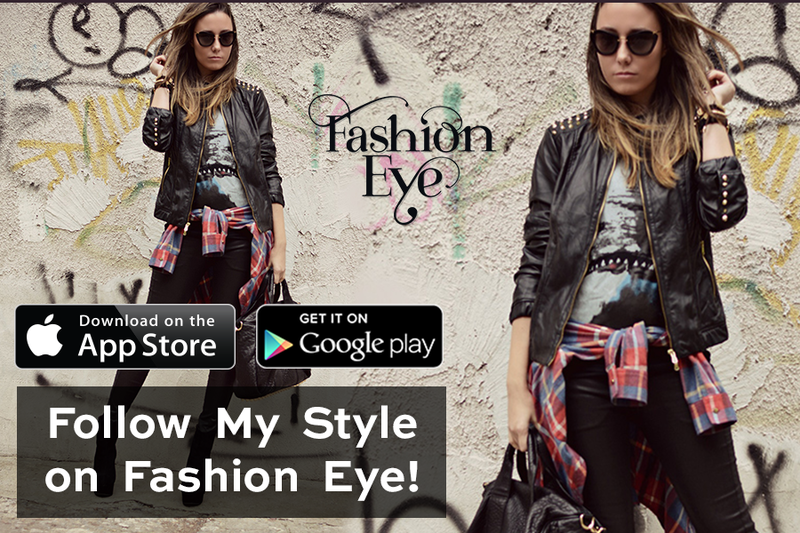 I ♥ Fashion Eye game! Ps: This app is available for Android Phones, Iphone & Ipad. Cool didnti know about this!